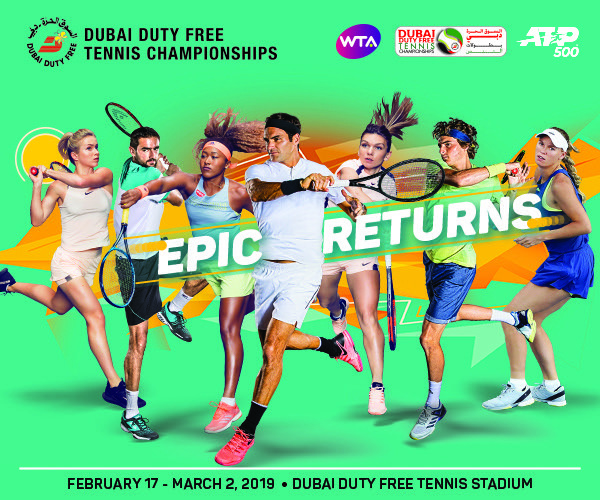 February 10 2019 – DUBAI, UAE: Angelique Kerber will be hoping that history doesn’t repeat itself at the Dubai Duty Free Tennis Championships later this month, after she reached the semi-finals in both 2017 and 2018 before running up against eventual champion Elina Svitolina. But the former world No. 1 has so often been a player for the big occasion, and she will fear no-one as she attempts to add another title to her growing collection.